Hayley wanted to increase her overall skin health and get back that natural radiance in her face. The Resurface and Peel System did just that. 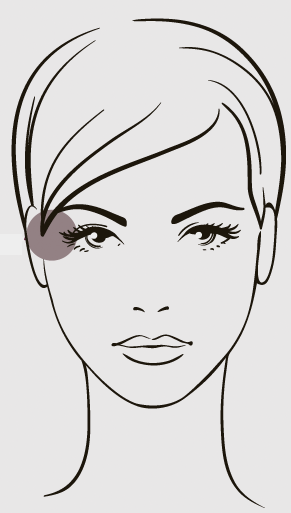 People choose cosmetic surgery or beauty treatments with Cosmetic Clinique so they can look their best every day. Read about the treatments that changed their lives. Speak to our expert practitioner and decide whether cosmetic surgery is right for you. Book your next beauty treatment online and get ready to feel relaxed and revived. If you’re unsure about what it is you need or how to achieve the right results, take a look at our guide and learn more about the procedures for you.